In February, U.K. and E.U. regulators signed agreements to enable data sharing post-Brexit, but industry experts say the latest announcement falls short of lifting the real burden on affected firms. European regulators have inked agreements to ensure the wheels don’t come off the markets if the U.K. leaves the E.U. 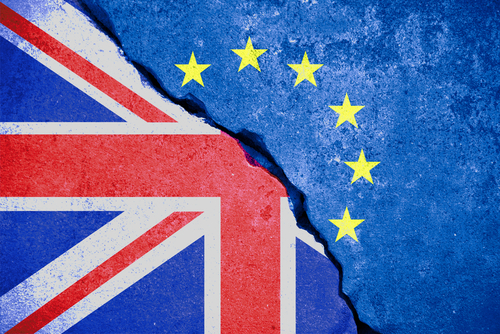 without an exit deal, but market participants say watchdogs making deals among themselves does little to ease concern—and increasing frustration—over the Brexit process.